Five simple tips to help you motivate your kids to clean without having to bribe or force them to do it. Last week, I started tackling the bedrooms and de-cluttering the closets. Although I’m constantly getting rid of things, it’s amazing how quickly we accumulate clothes and random stuff. My son’s bedroom is a decent size and decorated very simply. He doesn’t have a lot of knick knacks or large furniture to take up space. However, he owns a lot of Lego pieces and I hate it. Now I understand they can be educational when they aren’t scattered on the floor waiting to take out one my feet. But when it gets to the point where the Legos have outgrown their storage space, we have a problem. Needless to say, my son spent a good bit of his time de-cluttering and organizing his Legos and toys last week. I took a chunk of time to work with him and we got his room completely de-cluttered, organized and cleaned in less than 2 hours. Initially, he was not thrilled about doing any form of spring cleaning. But soon, the spring cleaning bug bit him and he was purging like a mad person. It was an amazing sight. 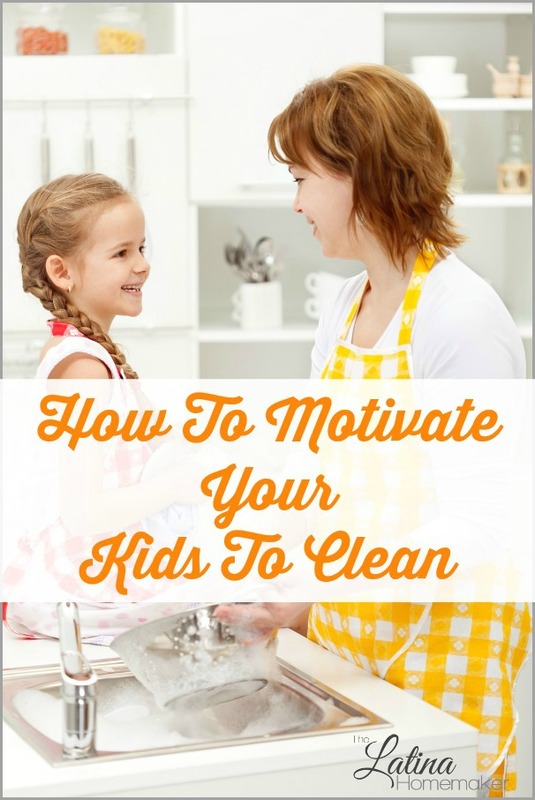 🙂 This got me thinking about the various ways we can motivate our kids to clean, so I wanted to share a few tips that have helped me motivate my kids in the past. Don’t give your child tasks they can’t handle or a long to-do list that will get them overwhelmed. By assigning age appropriate chores you will be eliminating the need to help them. They’ll also have a sense of accomplishment when they complete each task on their own. This one truly works with little ones. Create a game around the cleaning chore to make it fun for your child. For example, you can set the timer and challenge your kids to fill up a basket with as many toys as possible. Whoever has the most toys when the time runs out, wins! It doesn’t have to be complicated, use your creativity and have fun. This one can be tough, but the reality is that your kids won’t be able to clean as thoroughly as you. So don’t judge them based on what your standards are. You have to be flexible and enable them to grow on their own. Yes, it might mean that you wind up with less than perfect dusting jobs, but eventually they’ll get there. Praising your child for a job well done can be one of the best ways to motivate them. Your children love you and want to please you, so let them know they did a good job and that you are proud of their hard work. I guarantee they’ll be more likely to tackle their chores if they know you appreciate it. You must lead by example. You can’t ask your kids to pick up their toys when you have your own things laying around. Try to schedule their chores around the same time you are working on some household chores. I like to burn a candle and play some upbeat music to get us in the cleaning mood. Make it a family affair and reward yourselves afterward with a movie or some game time. 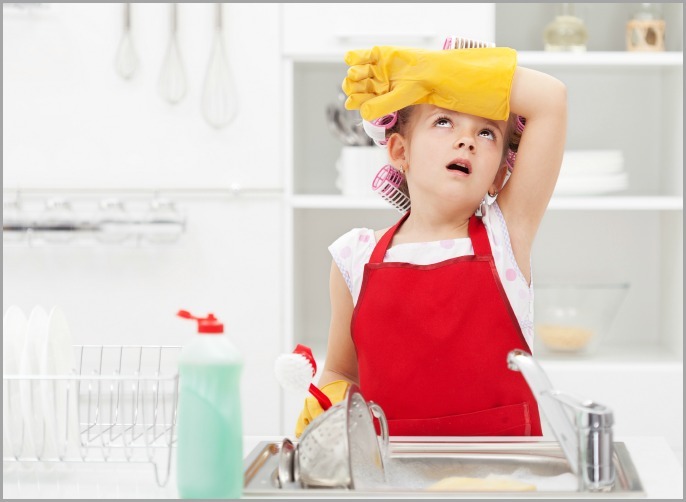 How do you motivate your kids to clean? I would love to hear your tips! This is such a great post for parents! Encouragement and an outline are so helpful! Great post! We do our best to lead by example in our home too.